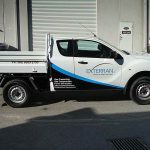 Posts tagged "Signwriting Utes Perth"
Do you have a Mazda ute which you’d like signage on? 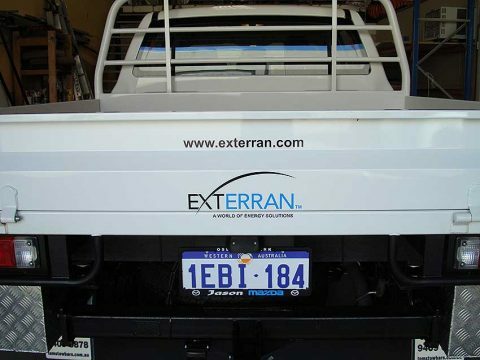 Then come to Perth Graphics Centre and receive excellent pricing, great service and an extremely professional result. 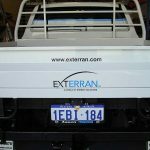 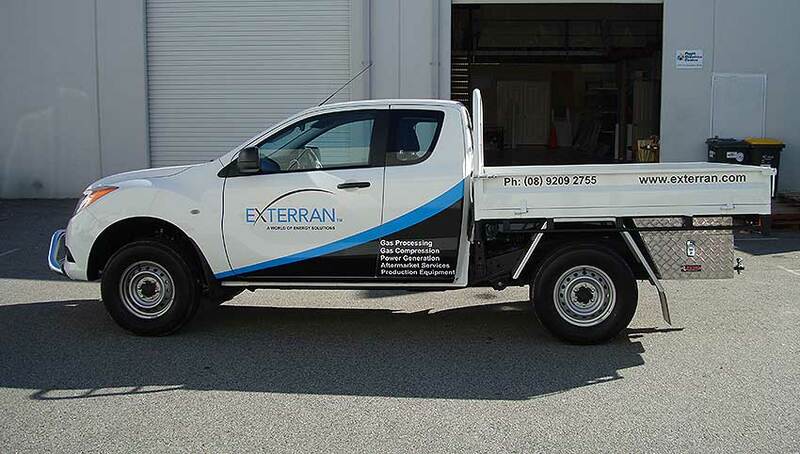 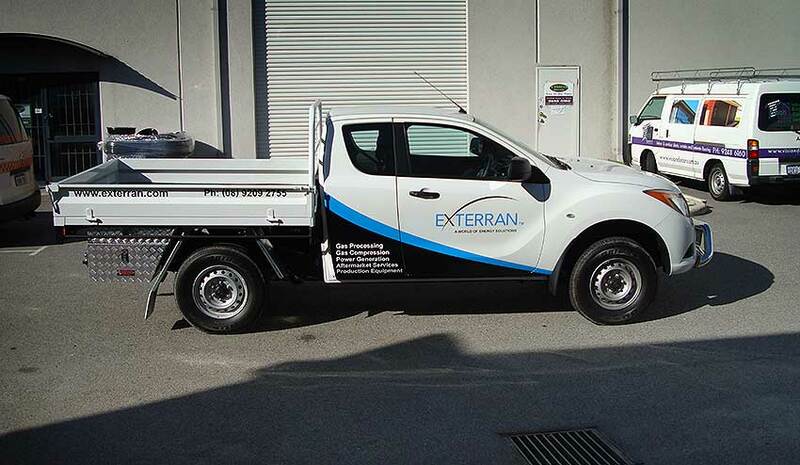 One of our customers, Exterran, recently purchased new utes and needed some signage to increase their advertising presence. 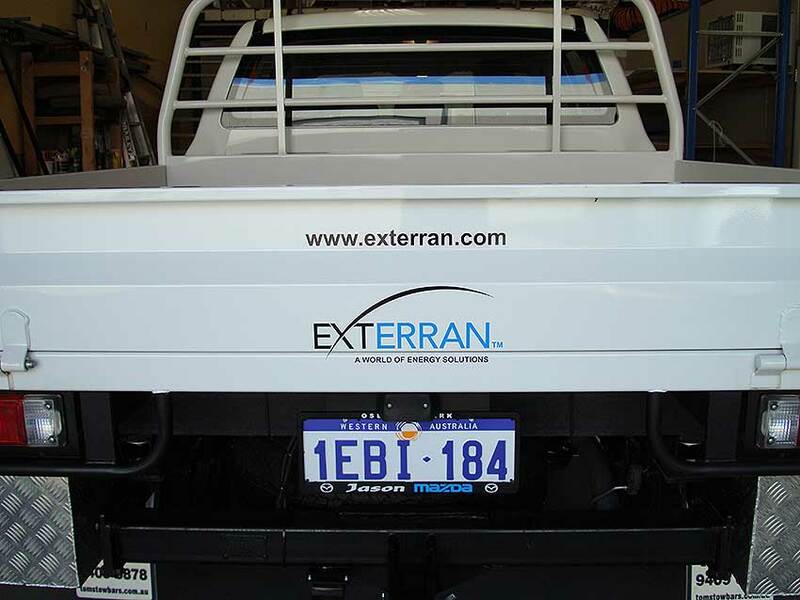 The sides feature a partial wrap with black vinyl and on the back there is a subtle logo to display to rearward traffic. 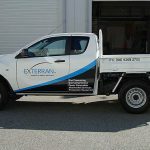 Perth Graphics Centre is happy to help with whatever ute signage you require, so please give us a call on 9248 6226.